I wouldn’t be surprised if the Zelda article has already been scanned and documented by fan sites, wikis, and the like. But I thought I’d post it here just in case it hadn’t, plus maybe there’s something in here of interest that hasn’t been documented before. 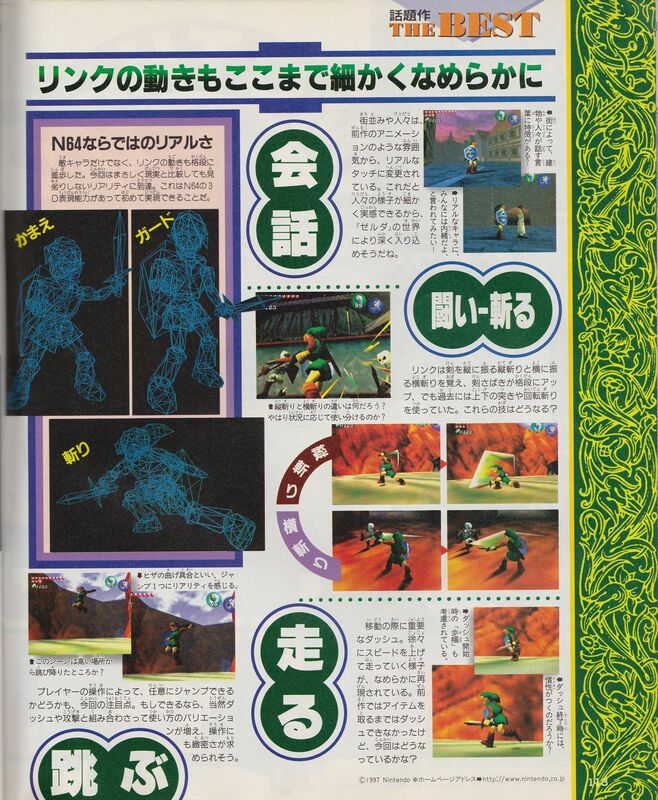 A lot of it looks familiar from Nintendo Power and other magazines, although I don’t remember seeing wireframe models. The UI looks interesting too – it looks like it’s still following in the footsteps of the first and third Zelda games with only two item assignment slots. The article also indicates that it still wasn’t clear if jumping could be done at any time with a button or if it worked some other way. I do know a ton about MOTHER 3 stuff, though, and I’m 99% sure I’ve never seen this particular article before. A lot of it looks like it’s been covered in other magazines but some of the enemy names are possibly new to me. From left to right across the article spread: Emigure, Bugiiru, Korobii, Otto, Buhii Member, and Oraga. One of the captions also give other names: Shipopo (the hippos in the swamp) and Hadehebi (the snakes in the swamp). From this, it looks like the Pigmasks were originally known as “Buhiis”, which is the Japanese sound effect for pig squealing. If the game had been completed and localized, I wonder if they’d have been called Squealers in English. Duster (the blond, long-nosed guy) and Lucas (the kid with the weird red hat and green vest) look very different from their final GBA forms. At this point in the game’s planning it looks like the DCMC had a female vocalist too. And even though I’ve seen it for almost 20 years now, the screenshot of the wagons at the crossroads makes more sense to me now. I never noticed before that the wagons were being pulled by actual pigs! Anyway, that’s my quick look at these Nintendo 64 previews. I’m sure I’m missing a lot, so if you notice anything in these scans let me know in the comments! Is one of those monsters a tree with a Squealer hanging from it? Yeah, although I dunno if the enemy includes the tree. I seem to vaguely recall from another article that it’s a dead/ghost/zombie enemy but I might be mistaken. 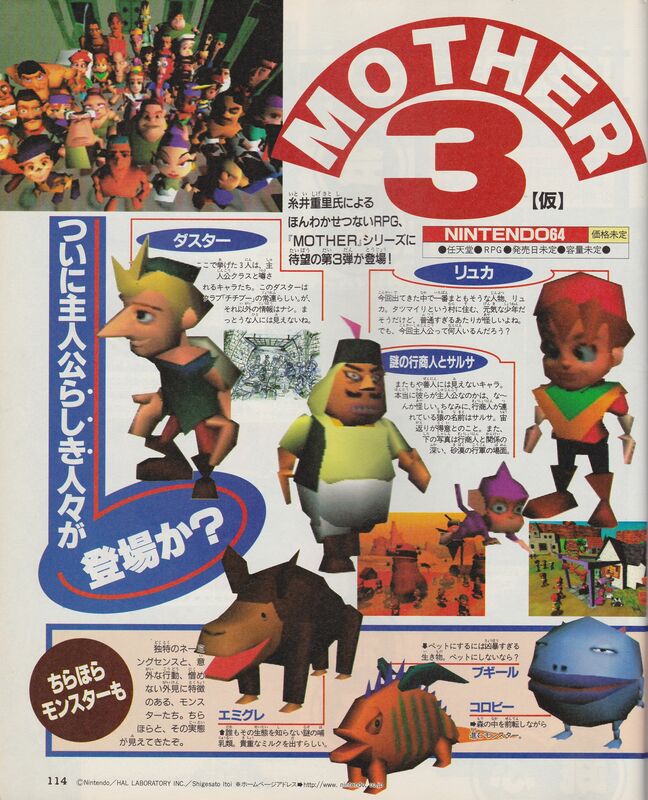 I remember Mother 3 was mentioned in Nintendo Power, along with the 64dd. Not sure if you already knew this. I think it was issue 99. Benimaru Itoh concept art! I’m sure I can see Ness in that ensemble picture! I’m sure these things were known but they’re new to me. A few other oddities: Link’s shield has a limit of 99 uses? The pigs remind me of the ones in Paper Mario 2; it’s a different model but they have the same 3D look. Also purple Salsa is cute. According to Iwata Asks, originally you pressed a button to jump in Zelda 64/Ocarina of Time. Miyamoto came up with the idea for auto-jumping in part to make it as stress free as possible. While I’m really curious about the N64 game, man, the visuals aged terribly. And I think the GBA designs tend to look a lot better in general. In fact, most of the characters in those screenshots that I like are the ones that come from EarthBound. Notice in the top left corner of that first Mother 3 page that there’s a New Age Retro Hippie and someone that looks like Ness. You know, he wrote the fan translation. The fact that he’s standing next to Lucas makes me think that this Ness lookalike may in fact have been the original model for Claus. Wouldn’t that have been an interesting fake out? Tease a character who looks exactly like the previous two protagonists, Ninten and Ness, only to kill him off early in the game and have him return as a villain, leaving you to play as his unfamiliar looking brother. If my theory is correct and this Ness lookalike is actually Claus, it also makes me think that the above footage of “Ness” outrunning Pigmasks in a Pork Bean and being confronted by three Pig Thing Z tanks is actually footage of Claus going off to hunt down the Drago and save Hinawa at the beginning of the game. 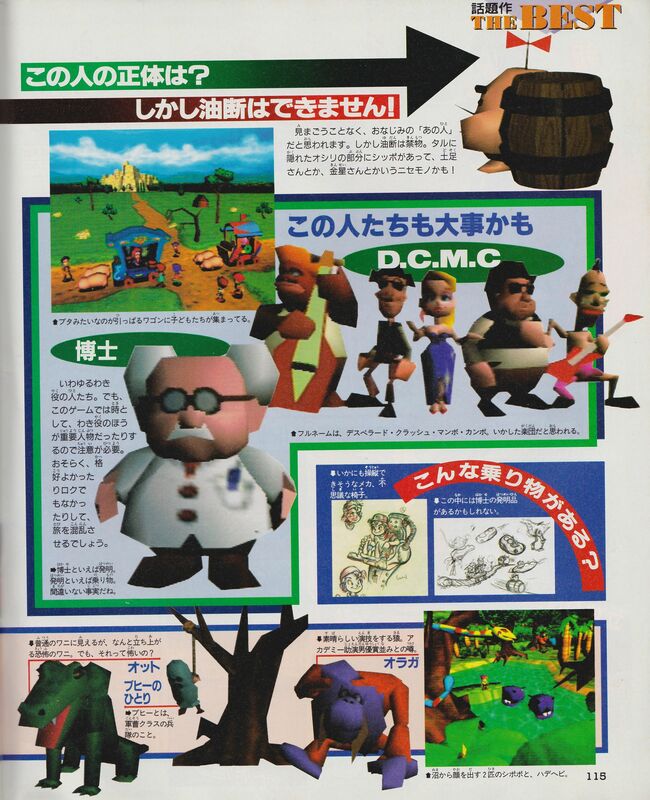 This sequence has often been speculated (though never confirmed, to my knowledge anyway) to have once been playable in the 64DD version of the game. So, what’s up with that font? I have seen it in a few places, especially if it’s something Nintendo related… Not to mention that it always appears to come with furigana as well. That’s quite fascinating, especially given the Mother 3 attempt on 64 (and later the 64DD) wasn’t that touched upon. I doubt anyone even bothers to remember those days. It didn’t look like the game had a lot of push behind it back then, given the scant footage that exists online. I once talked to a person on Skype who told me that he worked with one of the developers of the game which had the N64DD carts of the game in an attempt to remake the game (From what I remember, it’s been a year since then). He said that the kid with the green vest was supposed to be Flint’s real son from before (almost) everyone boarded the white ship, and he had to be left behind due to there not being enough space on the ship everyone. And apparently that the 3 of the 4 missing chapters of the game were used to cover what had happened prior to the destruction of the world, the world being destroyed, and the people of the past world having to board the ship and flee to the Nowhere Islands. (From that I’d assume that the screenshot to the right of Salsa was from the 1st removed chapter, where you traversed through the world prior to its destruction). The person said he’d give evidence of this claim, but months had past and he still hasn’t sent anything so I myself can’t really say for sure if his claims are true. 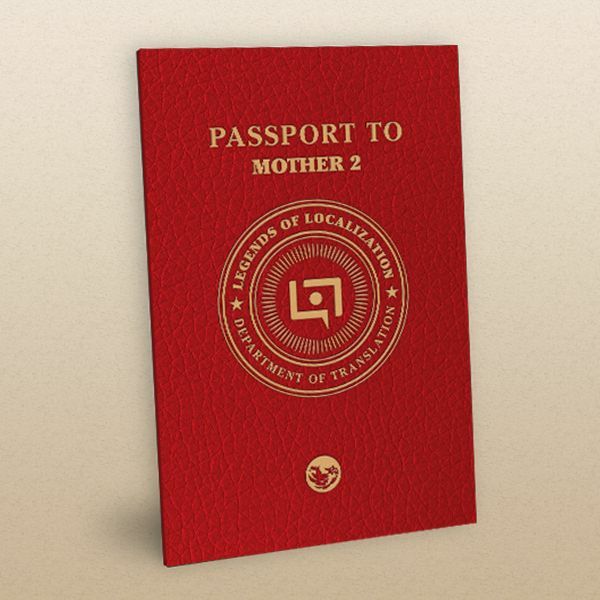 Too bad we never got a 3D MOTHER game. I remember feeling confused and crushed when I heard that the N64 version was cancelled. 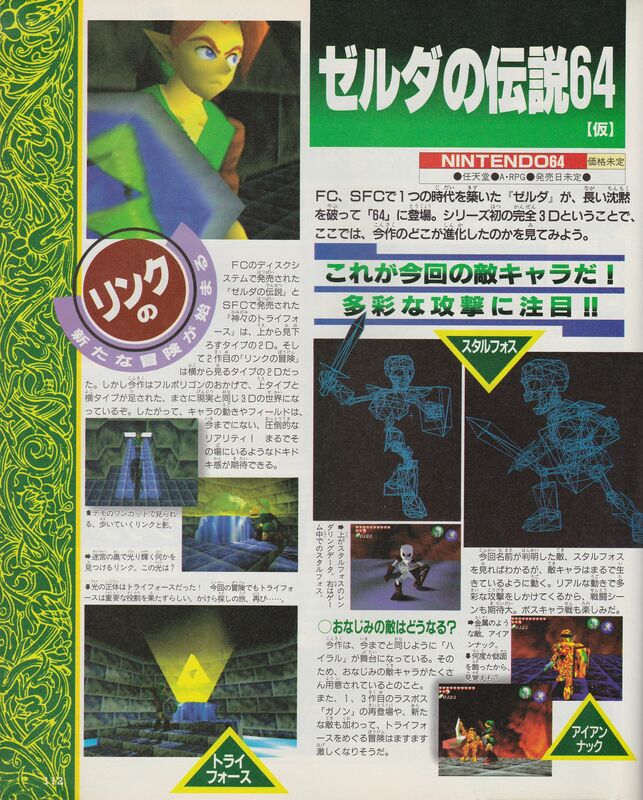 As for Zelda 64, wow! I remember that I really liked that art style when I was a kid. I’m happy with the version of Ocarina of Time that we got, but it would have been cool to play a Zelda title with this Mario 64-esque art style. Now, here’s something that I guess you should take a look at. You remember Warioware twisted, right? The 9-Volt stage in that game was essentially patterned after NES with yellow Mario sprites representing health. All nice and dandy, right? While the Japanese version has the stage kinda resemble Famicom as expected, the Mario sprites are replaced with weird green gnome things. I wonder why that is and what woule be their origins… That games also has other minor changes as well such as the Kat and Anas stages displaying Japanese/Chinese numerals in the vein of the original Warioware game in the japanese version. Interesting to think that the Lucas here may have been in Super Smash Bros. Melee if it weren’t for the delays and eventual cancellation.